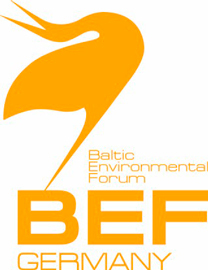 The Baltic Environmental Forum Germany (BEF Germany) is a non-governmental, non-forprofit association with 7 employees that promotes the implementation of EU environmental legislation and policies, and aims at improving environmental communication and education. BEF Germany works in partnership with public administration, education institutions, business and other institutions in Germany and abroad. BEF Germany has managed and participated in several international projects on adaptation to climate change, energy efficiency and sustainable transport – the later topics are highly relevant to climate change mitigation. 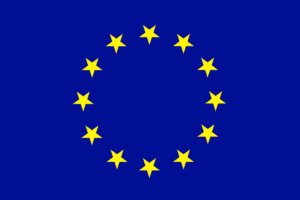 Besides these topics, BEF Germany also works on issues of nature conservation, marine protection and hazardous substances. BEF Germany has a long experience in communication environmental problems either through seminars, workshops, planning simulations, study trips, or printed material such as recommendations, guidebooks, brochures and other media. Besides the communication of environmental problems, BEF Germany also analyzes why they are not easily solved and how to change that. We conduct interviews, study environmental data and networks, analyze media and assess and developments in politics, society and business.